The Landhaus Bischof is located in the best ski area in the world. As confirmed by independent juries, it is the largest contiguous ski area in Austria and one of the fifth largest in the world. 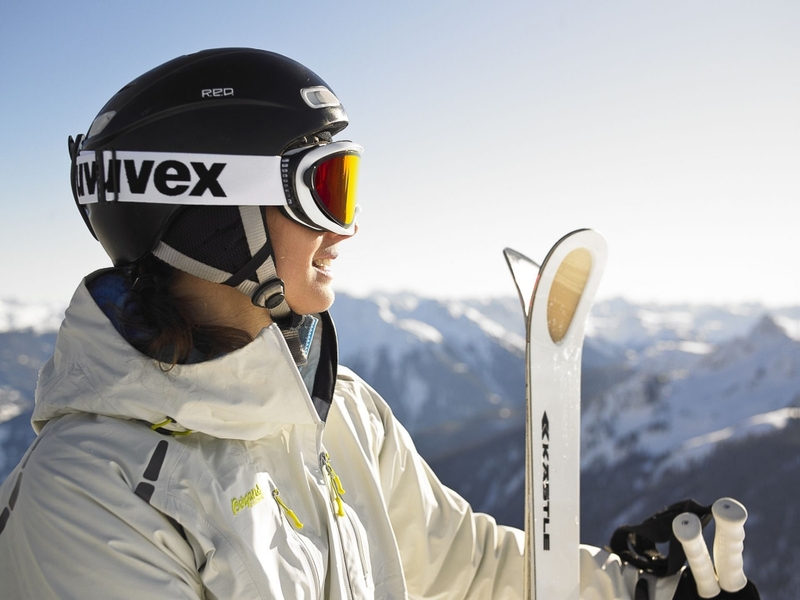 Ski Arlberg has been given countless awards. In the winter of 2017 Ski Arlberg won the international World Snow Award for the ski resort of the year. Lech is one of the best of the Alps – the club of the best twelve destinations. Oberlech, the location of Landhaus Bischof, is part of this exclusive mountain village club. Oberlech – English: Upper Lech – offers its guests in winter the luxury of a car-free area. A place which still is today exactly how it has always been – located in the middle of a deeply snow-covered dream landscape. 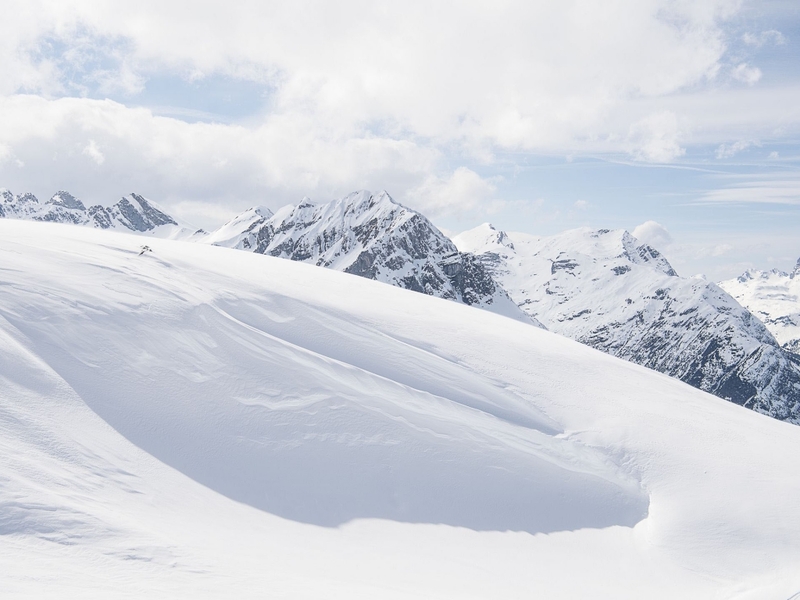 The Arlberg is the only area in Austria in which heli-skiing is possible. With the Ski Arlberg Card all cable cars and lifts of all five locations (Lech, Zürs, St. Anton, St. Christoph, Stuben) can be used, also including the cable cars and lifts in Warth-Schröcken and on the Sonnenkopf (Klostertal). Over 33 km of winter hiking trails – enjoy the silence of nature on perfectly groomed trails. One of our apartments overlooks the slopes of the Madlochs. 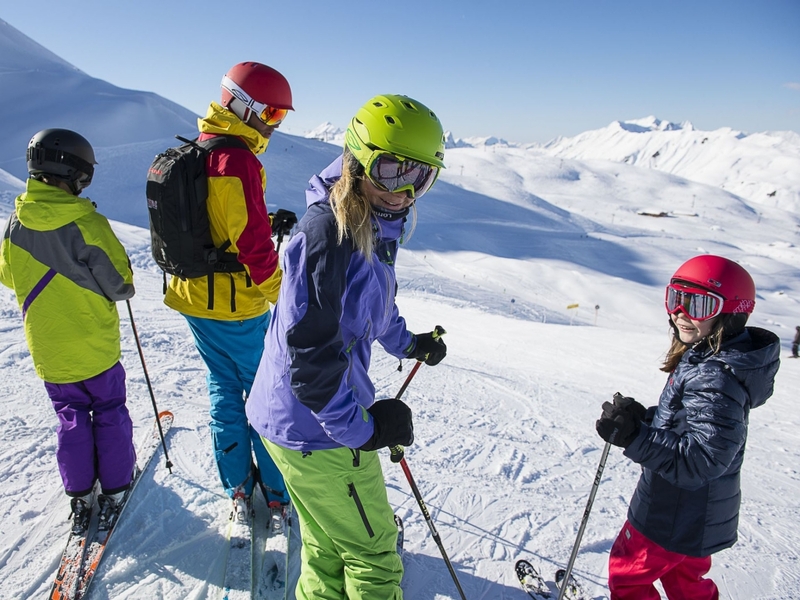 The Madloch-run, one of the most challenging and beautiful slopes of the Arlberg region, is part of the White Ring – a legendary downhill skiing course on the Arlberg which many consider to be the longest in the world. 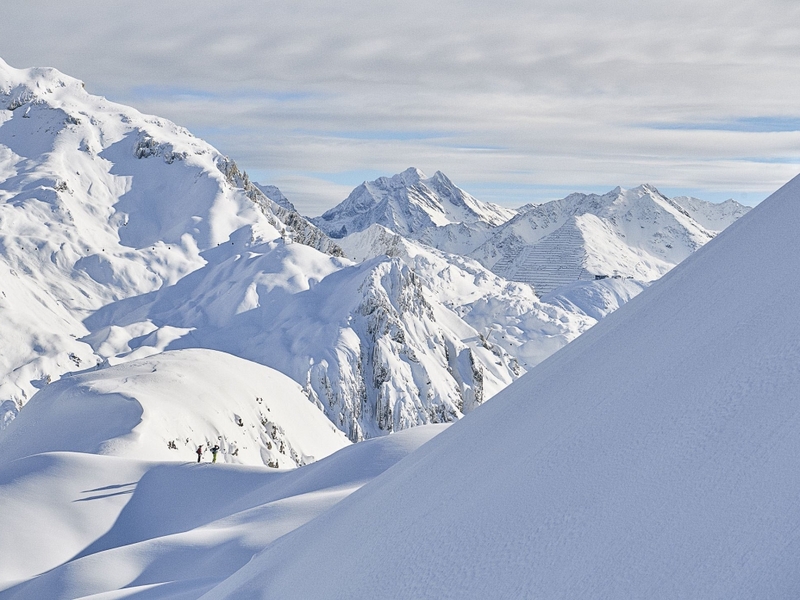 Anyone who follows the White Ring makes a panoramic tour around Lech and Zürs on skis.